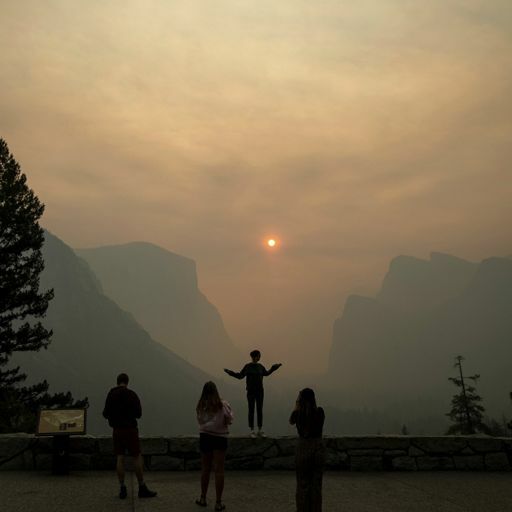 As tourism increases in Yosemite, how is the park’s identity — its sense of place — changing? 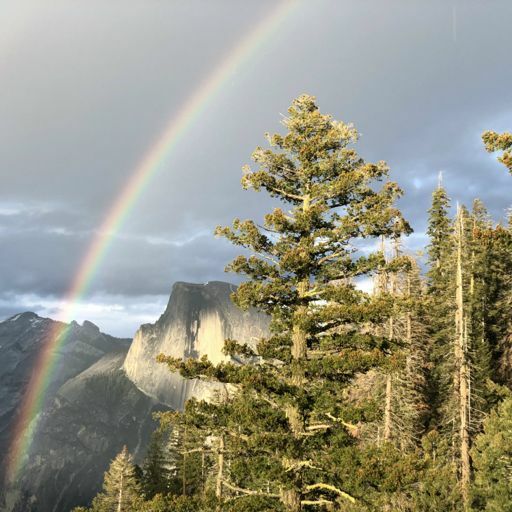 In YosemiteLand’s debut episode, Ezra orders Starbucks while taking in majestic waterfalls, meets researchers studying how people experience the park, and looks at how Yosemite’s planners are rethinking popular destinations to make them more sustainable. 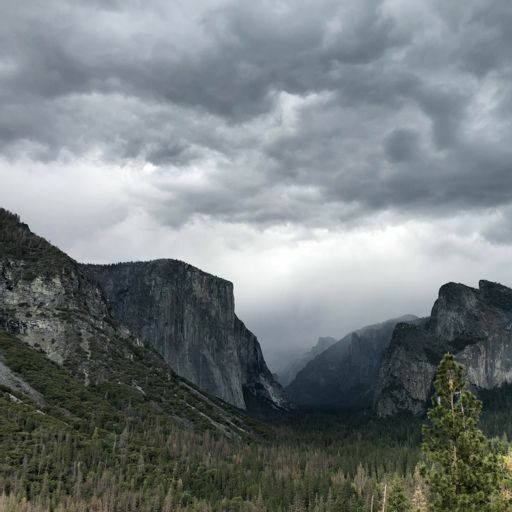 You’ll encounter a bear up close, and Ezra will visit some of Yosemite’s oldest inhabitants: giant sequoias. In a previous version of this episode Ezra mispronounced Kara Stella’s name and title. It’s been corrected. She is a ranger. Hey everyone, Episode 6 will be out Tuesday. In the meantime, here's a taste. 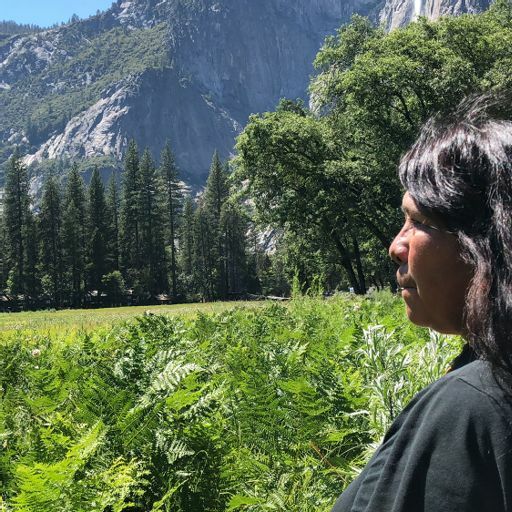 For more than four decades, the Ahwahneechee people — the Native Americans with ties to Yosemite Valley — had no place to call home. Now, one of their villages is being resurrected. Hey listeners, we’re still hustling away on Episode 5. In the meantime, check out this teaser.